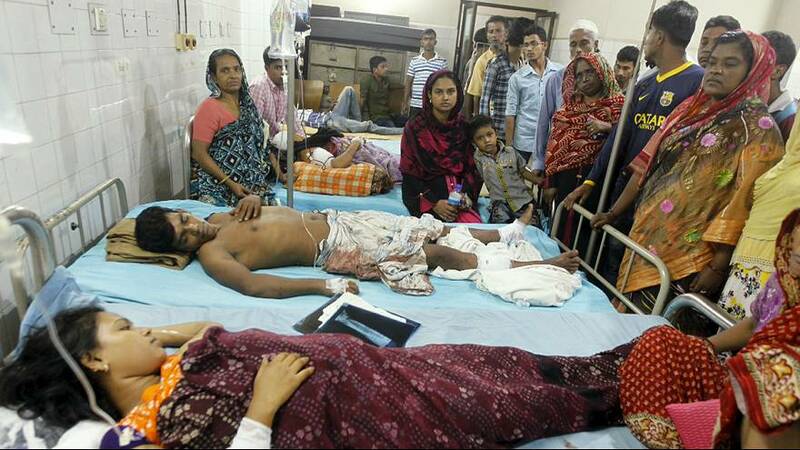 A twelve-year-old boy has been killed and more than 100 injured in a bomb attack in the Bangladesh capital Dhaka. Authorities say home made bombs were thrown as thousands of minority Shi’ites celebrated the Day of Ashura. The Dhaka attack comes hours after a suicide bomber killed dozens during Ashura celebrations in Sindh province in Pakistan. No one group claimed responsibility, however Sunni militant group Lashkar-e-Jhangvi attacked Shi’ites on Thursday and threatened further violence against the minority. Amid tightened security Shi’ites in the Iraqi city of Kerbala marked one of their holiest festivals in the traditional manner lashing themselves with chains to beat of a goatskin drum.